Secretly, my favorite thing about photographing newborns is that I totally get my "newborn fix". 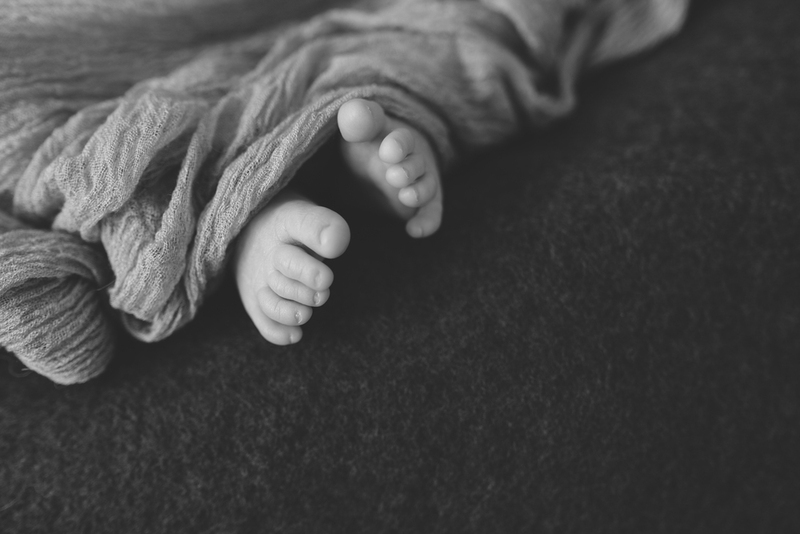 Their smell, their tiny, wrinkly, peely fingers and toes, the way they snuggle into a tiny little ball as you place them on your chest...I could go on and on. But these are the things love about being around newborns and the things I hope to capture for you. The 1st 2 weeks after birth are often an overwhelming and chaotic time for new (and experienced) families. It's easy to get caught up in the lack of sleep, feeding, and just simply surviving, that cherishing and preserving those tiny details can be lost. Therein I come. 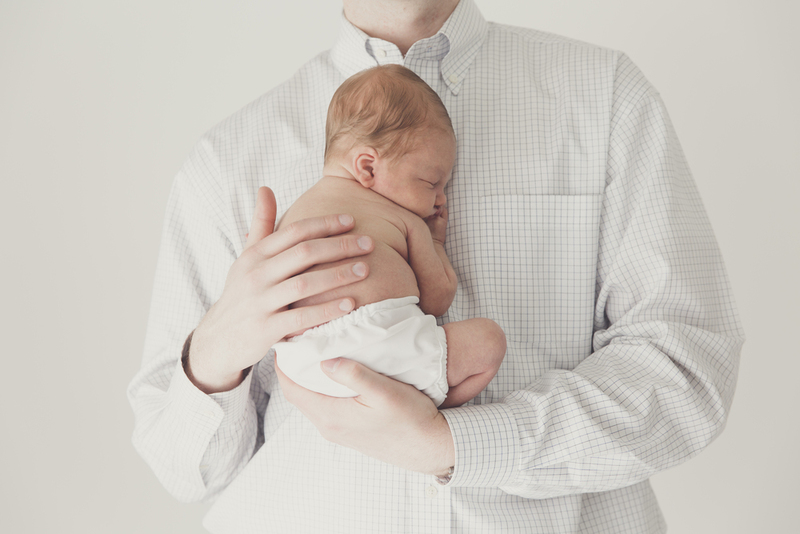 I swoop in and peacefully capture every precious thing about your new baby. Each session is custom crafted to reflect your family's style. Whether you are looking for a variety of props, wraps, and blankets, I have a lot of these available for you for your session. If you would like to bring special outfits, headbands, or props with you, I highly encourage you to do so. I want to help produce an amazing piece of artwork for your home. 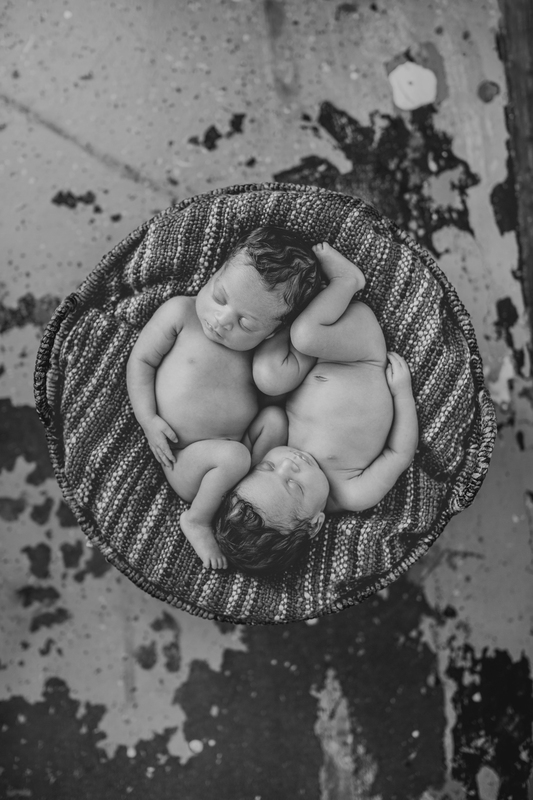 Find out more details about Custom Newborn Sessions on the Details + Investment page. Call us today to schedule your newborn photography session!